Home » news » Free Ronin Tune-ups at Guajataka! Free Ronin Tune-ups at Guajataka! If you’re heading to Puerto Rico and your Ronins are in need of a tune-up, look for Key Dougherty. He’ll be giving free tune-ups and answering any questions you may have. 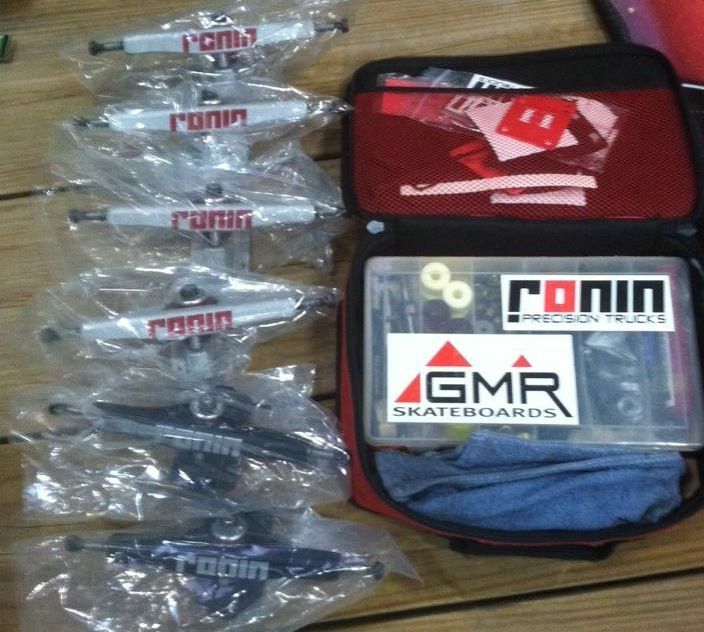 If you don’t ride Ronins and are interested in them, hit up Key to bend his ear and check them out!